#1: Hey Arthur, can we get a ride on that thing? The gondolier looks so happy! #2: Maggie, better hurry it up…I get the feeling we’re not alone! I love the sheep Odin screenshot. It’s my most favorite one ever. The sheep one is awesome, I can’t do it justice with a sufficiently whitty reply. Just getting ready for global warming. Wave upon wave of demented avengers marched cheerfully out of obscurity into the dream…. 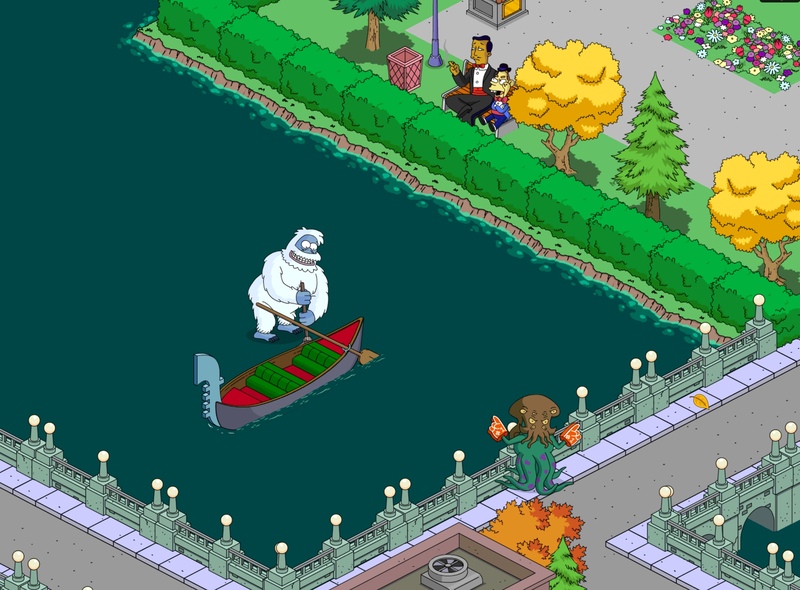 Get your abominable gondola rides. Pounding and smashing extra! #2: If “ewe” build it, they will come. Love those glitches that give us these anomalies in the program, very hard to catch them on screenshots sometime. #1: The most popular spectator sport in R’lyeh — Yeti curling. You see Gabbo, once the snow monster clears the dead body out of the drain…. Odin’s lamb cuts. The wise choice. #1….cartoons don’t have to be 100% realistic. #2….Ok…which one of ewes is next? Hey guys hope ur all good. Weather is horrible in the UK lol anyone know when update is expected? Probably tomorrow, Wednesday 5th of December. 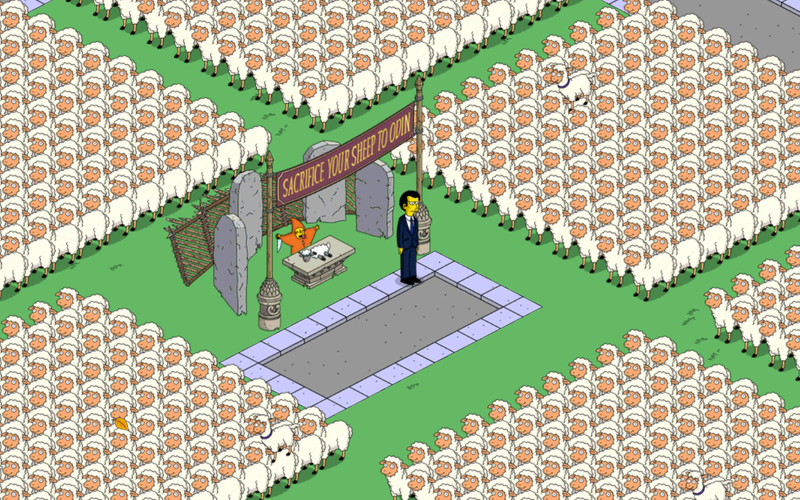 #w. I’ve got a baaaaad feeling about this….